Gateway Film Center will again host the International Sports Film Festival of Ohio. The International Sports Film Festival of Ohio kicks off at the Gateway Film Center this weekend. The global tour starts in Qatar, with the documentary "The Workers Cup" on Thursday. "It looks at the migrant workers who are brought into the country to help build all the amenities and the stadiums that the elite high performance football, or soccer, teams will be using [for the 2022 FIFA World Cup]," says Megan Chawansky, co-director of the festival. The documentary examines the treatment of those workers, and at the titular "workers cup," a competition put on by the management to raise morale among the laborers. "This is a complicated film," Chawansky says. "It doesn't leave us definitely feeling great at the end. But it does give us a chance to really think about some hard questions." And that gets to what Chawansky believes is the heart of the festival. 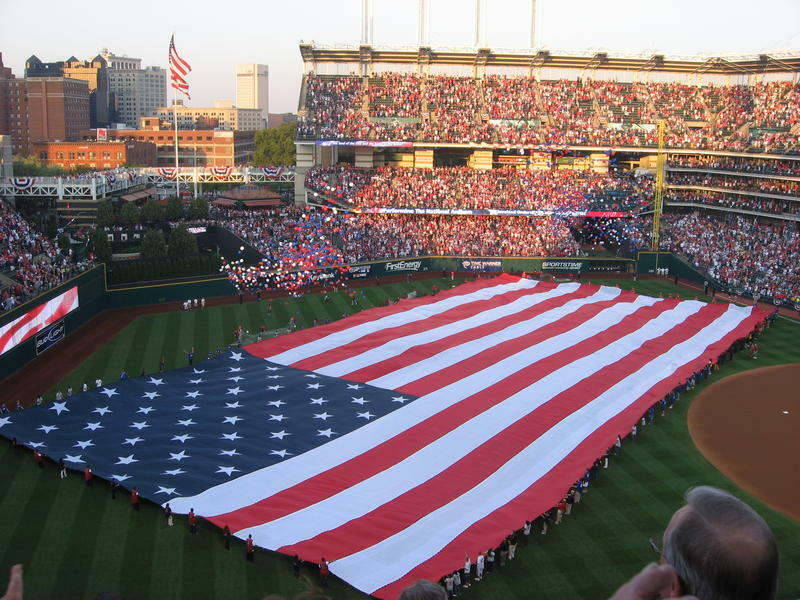 "To take us outside of our normal, everyday Central Ohio sporting experiences," Chawansky says. "It takes us to a new place, and allows us to vicariously experience other people's sporting experiences." Other films hit closer to home, like "Burn the Ships," a documentary that follows the Akron Racers, a team in the women's professional softball team, as they fight for legitimacy and survival. "The thrust of this is that we have a huge amount of talent in the sport of softball in the U.S., a huge amount of interest, but we can't as a culture, as a nation, sustain a professional softball league that allows these women to earn a living wage and play the sport that they're great at and that they love," Chawansky says. Chawansky says that underdog quality makes their story a perfect fit for the festival. "People are really interested in thinking about some sports that perhaps don't get all the coverage in their daily newspapers," she says. 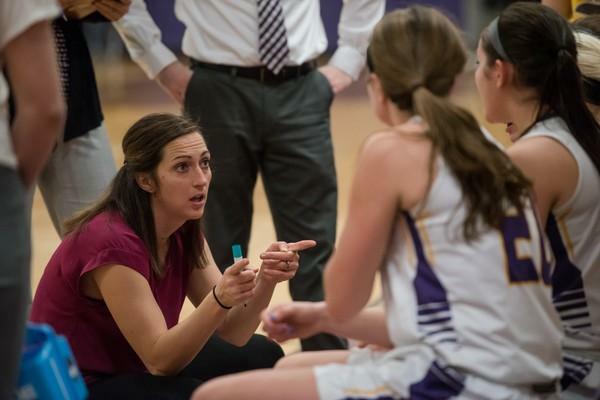 Ashland University has built a women's basketball dynasty. The Division II team has won two national titles in the past seven years. They won 73 games in a row until losing in the national title game last month. Now, the team's head coach is moving on. WKSU commentator Terry Pluto talks about what's next for the small school with a big program. The Ohio State University is investigating sexual misconduct allegations against a Dr. Richard Strauss, a former wrestling trainer who died 13 years ago. The university says allegations recently came forward against Strauss, a trainer from the 1970s to the 1990s.